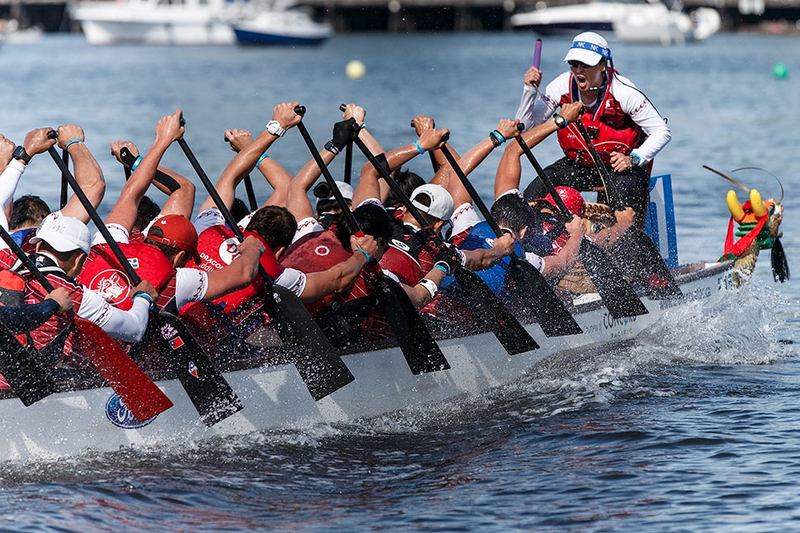 FCRCC Premier Dragon Boat Program is recruiting both men and women (aged 16+) to be a part of our crew for the 2019 season and beyond. If you are an experienced, competitive-minded paddler who would like to take part in this exciting opportunity, we want to hear from you. Go to To Join page for more information.